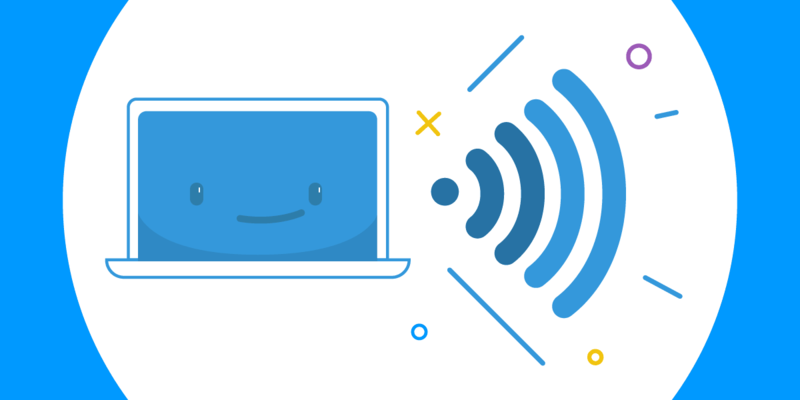 Blog Connectify Hotspot Now Speaks More Languages! Connectify Hotspot Now Speaks More Languages! Hotspot 2017 with Multi-Language Support! 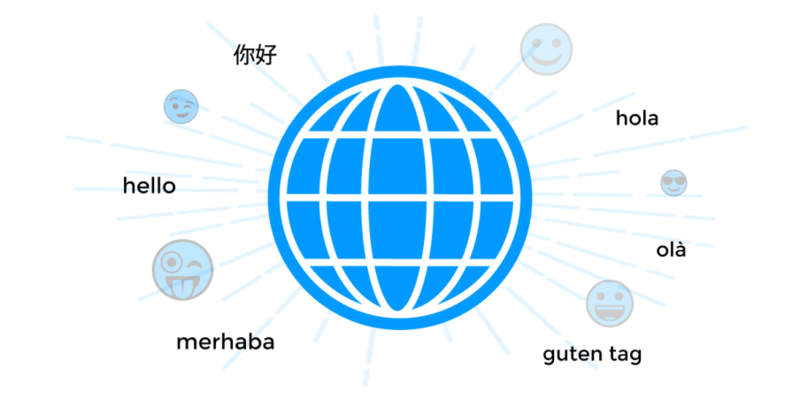 The 2017 version of Connectify Hotspot comes with another hot new feature – an internationalized multi-language user interface and website! Apart from English, you can also use your favorite Wi-Fi hotspot / virtual router software for Windows PCs in German, French, Portuguese, Russian, Chinese (Simplified), Turkish, Arabic and Romanian. More languages are to follow shortly. If you speak one of these languages, please feel free to switch and try it out – feedback for improvement is always welcome at support@connectify.me.